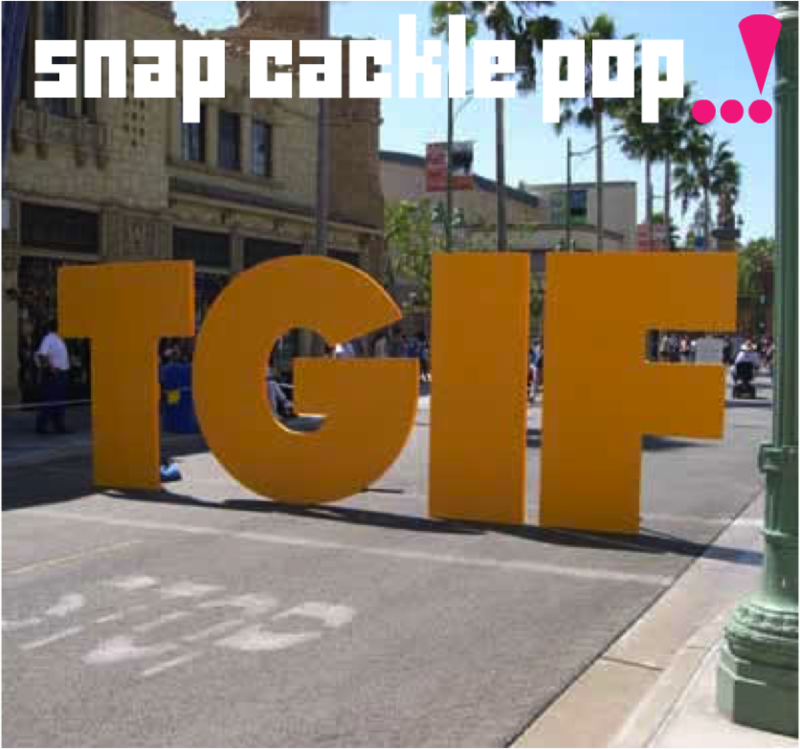 SnapCacklePop: Friday Song - Alicia Bridges..! 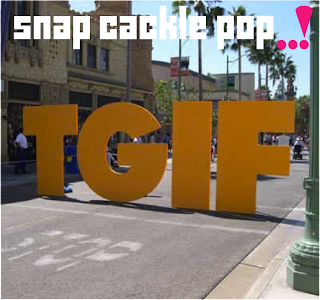 Friday Song - Alicia Bridges..! Congratulations to Anonymous for picking this week's Friday song, please email us to claim you prize which is copy of NOW: The Hits of Autumn 2012.